Safe Kids Worldwide is committed to protecting your privacy and developing technology that gives you the most powerful and safe online experience. This Statement of Privacy applies to the Safe Kids Certification Web site and governs data collection and usage. By using the Safe Kids Certification website, you consent to the data practices described in this statement. At Safe Kids Worldwide, we take the issue of privacy very seriously. We do not sell, distribute, barter or transfer personally identifiable information obtained through our Web site from a user to a third party except as may be necessary to process online donations. Any information collected on the Web site will only be used for the purpose stated. Use of your Personal Information Only those who ask to be added to our e-mail lists, ask for information from us or who donate to Safe Kids Worldwide through our Web site will receive e-mail communications from us. You can remove your e-mail address from our files at any time. Safe Kids Certification may use "cookie" technology to obtain nonpersonal information from its online visitors. We do not extract personal information in this process nor do we provide this information to third parties. We also do not contact you based on information in your cookie file. Safe Kids Certification has taken steps to make all information received from our on-line visitors as secure as possible against unauthorized access and use. All information is protected by our security measures, which are periodically reviewed. Safe Kids Worldwide will occasionally update this Statement of Privacy to reflect company and customer feedback. 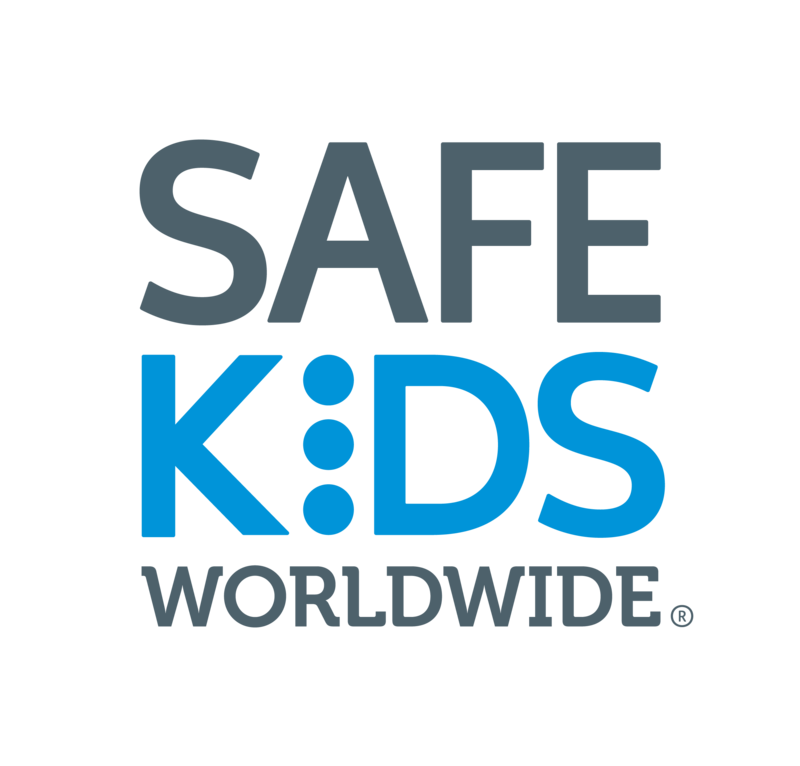 Safe Kids Worldwide encourages you to periodically review this Statement to be informed of how Safe Kids Worldwide is protecting your information. Safe Kids Worldwide welcomes your comments regarding this Statement of Privacy. If you believe that Safe Kids Worldwide has not adhered to this Statement, please contact Safe Kids Worldwide at kchausmer@safekids.org. We will use reasonable efforts to promptly determine and remedy the problem.